CityPass offers Orlando CityPASS . 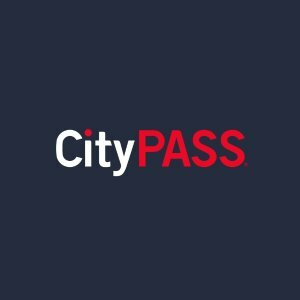 CityPass offers CityPASS Tickets for Multiple Cities Price Increases from $29. CityPass offers San Francisco CityPASS child $69, adult $89. 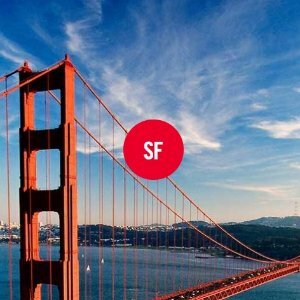 CityPASS Admission Includes: 3-Day Cable Car and Muni Bus Passport, California Academy of Sciences, Blue & Gold Fleet Bay Cruise Adventure, Aquarium of the Bay, Exploratorium OR San Francisco Museum of Modern Art — SFMOMA. CityPass offers CityPASS Tickets for Multiple Cities Price Increases save up to 50% . Current booklets expire after February 29, 2020; mobile tickets expire 1 year from the date of purchase. 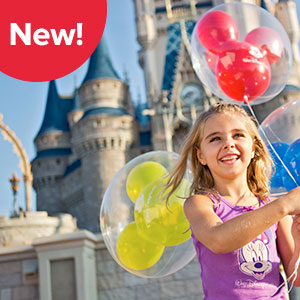 CityPass offers California Disneyland ticket special deal, ticket price from $47 per day. 2-5 day of Park per day or park hopper ticket is optional. Tickets expire 13 days after the first day of use or on May 23, 2019, whichever occurs first. Valid for use January 7-April 13, 2019 and April 23-May 23, 2019. Featured: It's definitely hard to miss any part of Disneyland. Whatever you are child or adult, you will truly enjoy yourself when you stay in the Disney. It's not good to play here in hurry. 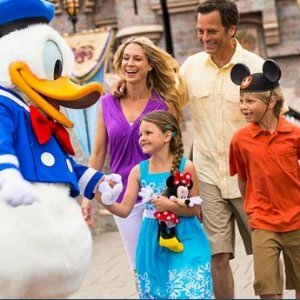 The deal now can save you money and make you and your family enjoy the day and never miss any part of Disneyland and adventure. CityPass offers the New York's 6 Best Attractions with CityPASS for $104/youth, $126/adult. CityPASS Admission includes: The Empire State Building, American Museum of Natural History, The Metropolitan Museum of Art, Top of the Rock Observation Deck OR Guggenheim Museum, Statue of Liberty & Ellis Island OR Circle Line Sightseeing Cruises, 9/11 Memorial & Museum OR Intrepid Sea, Air & Space Museum. CityPass offers the Seattle's 5 Best Attractions with CityPASS for $69/child, $89/adult. CityPASS Admission Includes: Space Needle, Seattle Aquarium, Argosy Cruises Harbor Tour, Museum of Pop Culture (MoPOP) OR Woodland Park Zoo, Chihuly Garden and Glass OR Pacific Science Center. CityPass offers Tampa Bay CityPASS child $97, adult $107. CityPASS Admission Includes: Busch Gardens Tampa Bay, The Florida Aquarium, ZooTampa at Lowry Park, Clearwater Marine Aquarium, Museum of Science & Industry OR Chihuly Collection. CityPass offers City PASS Tickets for Multiple destinations save up to 50%. CityPass offers City Pass Helps You to Travel Better， save 51% + . 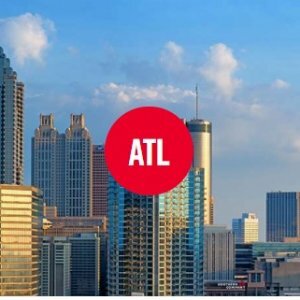 CityPass offers Atlanta CityPASS, child for $61, adult for $76. Attractions: Georgia Aquarium, World of Coca-Cola, CNN Studio Tours, Zoo Atlanta OR Center for Civil and Human Rights, Fernbank Museum of Natural History OR College Football Hall of Fame. 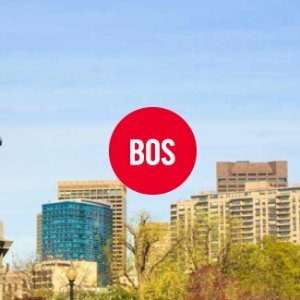 CityPass offers Boston CityPASS, child $47, adult $59. CityPass admission includes: New England Aquarium, Museum of Science, Skywalk Observatory, Harvard Museum of Natural History OR Boston Harbor Cruises. CityPass offers the Disneyland, SeaWorld, LEGOLAND Tickets Sale for $367. Show your e-ticket or admission card at the turnstiles, you don't need to wait in ticket lines. No extra fees at the gate. Southern California CityPASS is valid for 14 consecutive days. CityPass offers the Chicago's 5 Best Attractions with CityPASS for $89/child, $106/adult. 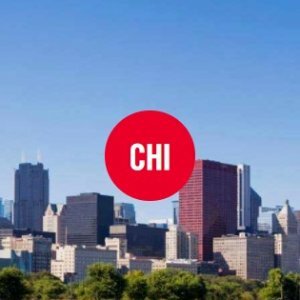 CityPASS Admission Includes：Shedd Aquarium(PRIORITY ENTRY), Skydeck Chicago(FAST PASS), The Field Museum(VIP ENTRY), Museum of Science and Industry OR 360 CHICAGO Observation Deck(EXPRESS ENTRY), Adler Planetarium(VIP ENTRY) OR Art Institute of Chicago(FAST PASS). 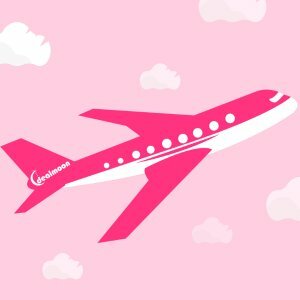 Prices for Multiple cities such as Toronto, Chicago, Seatle, etc will increase as well. 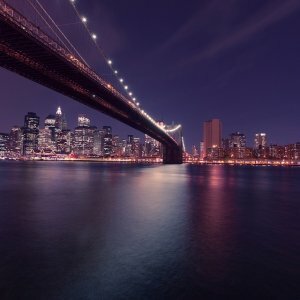 Prices for Multiple cities such as Toronto, CHicago, Seatle, etc will increase soon. Vouchers must be exchanged within 6 - 12months of purchase, depends on city. Plan your travel and buy City Pass now will save you $14.67 while you will still enjoy a 36% saving by purchasing a Toronto VIP ADMISSION comparing with the traditional way. More destinations will save you up to 54% with VIP ADMISSION and more by purchasing now. While you order, please read the terms and conditions very carefully.